Race pack pick up notice had been sent participants who registered before 26 October 2018. 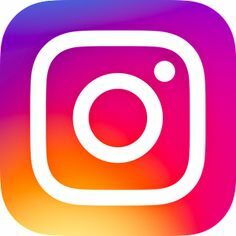 You can check out your junk/ spam/ promotion mail box first. Please contact us via email racetofeed18@heiferhk.org for any enquiry. For collection, you can simply present this email by showing either the print-out or electronic version to our staff. If your friend is taking the race pack for you, no letter of authorization is required; all he/she needed is to show a printed copy or electronic version of this email. Pick Up Venue: Sportsoho Media Ltd.
Group runners can compete for the “Heifer Special Agent Style Award”. Interactive games with “Heifer Special Agent” theme help participants learn how animals can change the lives of impoverished families. Free side attractions such as face painting, balloon giveaway, popcorn and Heifer Special Agent photo zone. Since 2006, Heifer Hong Kong’s event “Race to Feed” has raised over HK$47 million to help thousands of impoverished farmers in rural China become self-reliant. Over the years, it has attracted over 8,000 participants. Other than the existing “1K x 5 Relay” , “Individual 10K Run” and “Family 3K Fun Run”, newly added this year is the “Corporate/Organization Group 10K Run” which caters to the increasing interest in long-distance running. 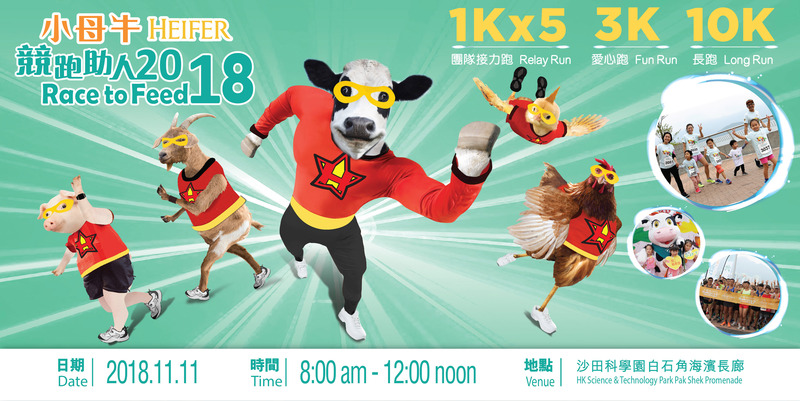 Together with this year’s event characters, the “Heifer Special Agent”, participants will perform mystery tasks and accomplish the mission of delivering life-changing power to impoverished rural families in Mainland China! Donations raised will be allocated to poverty alleviation projects in China. Established in 2000, Heifer Hong Kong works to help impoverished families in Mainland China become self-reliant by providing livestock, animal husbandry training and community development training. Through Heifer’s unique “Passing on the Gift” practice, families are required to pass on the offspring of their livestock, as well as their knowledge and skills to other families in need. This spirit of helping people help themselves benefits the entire community. 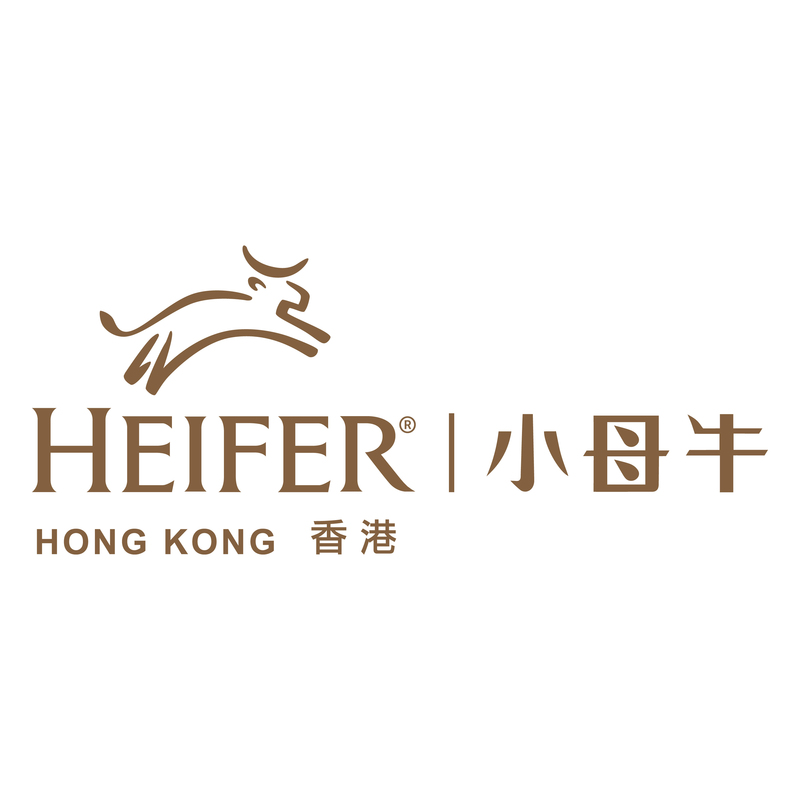 Heifer Hong Kong also organizes various fundraising programs and promotional activities to engage corporations and citizens to make a contribution in rural poverty alleviation. Until now, Heifer has, lifted over 132,000 families out of poverty and distributed 5.7 million of animals.